When asked about flavor combos I have a hard time giving options. The sky is kind of the limit as to what you like and what I can make! If I only offered chocolate peanut butter options it would leave out all those delicious fruit options! So it is refreshing when clients know what they really like and ask for it! Especially when they are 11, and excited for a special birthday cake. 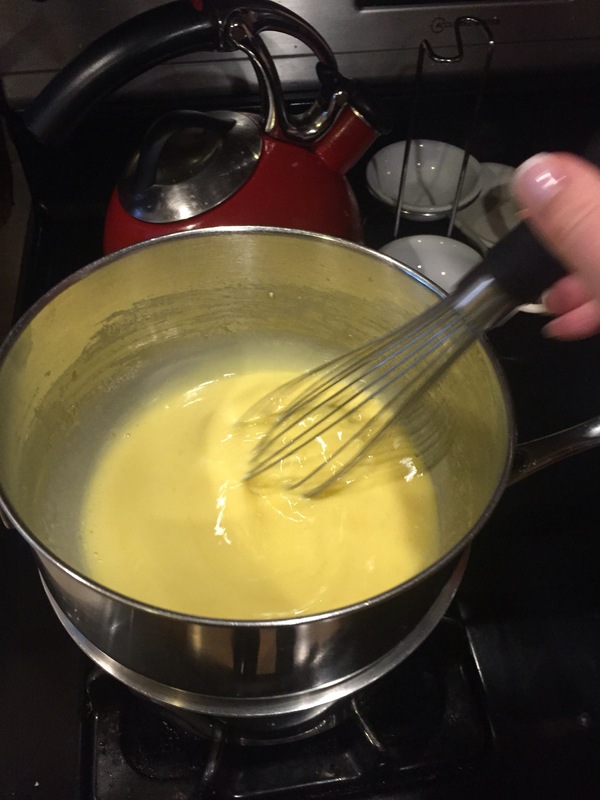 This young man wanted lemon curd filling and a vanilla cake… In my next post you will see what design his mom requested and I surprised them with! Lemon curd is VERY expensive in the stores! Little jars of ok stuff is up around $ 5/6! Why you ask is it that expensive? It must take a really long time to make? Have special ingredients to make it taste great? Do you have to know special techniques to create it? The answer is ….. Who knows!? It is not tricky, it has simple ingredients and not that many, and all techniques that can be explained easily and followed quickly! 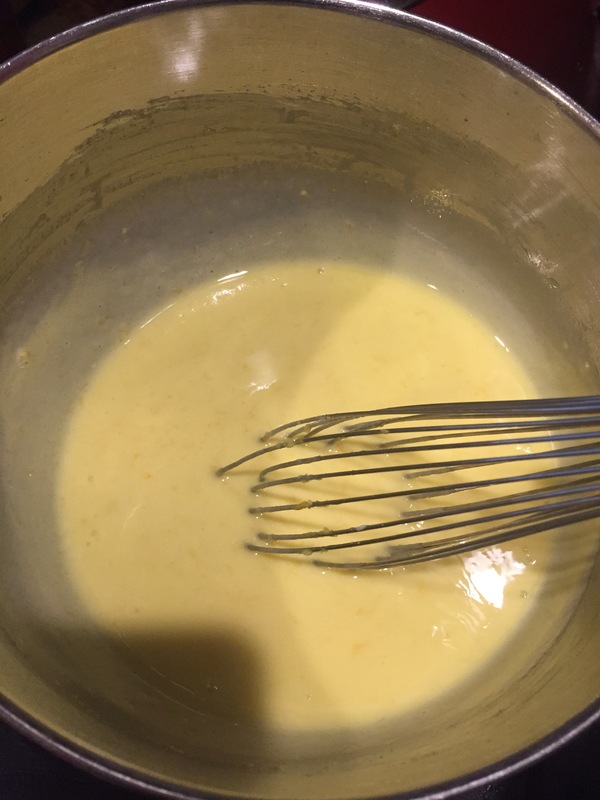 This is the recipe I used Lemon curd recipe and it was delicious!!! 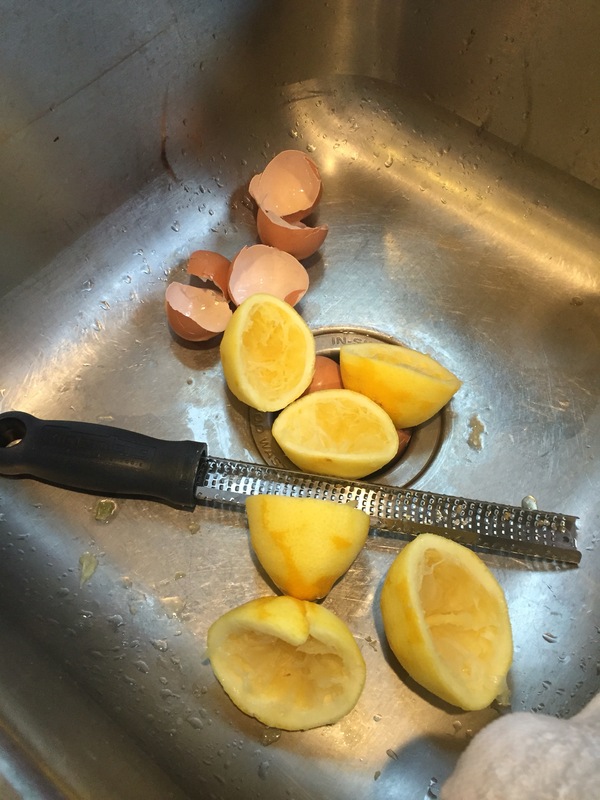 (My suggestion save the egg whites as long as they have absolutely no yolk in them for meringue at a later time) And from what I am told a huge hit at the party! Just needed to be finished off with the butter and yummy!! !